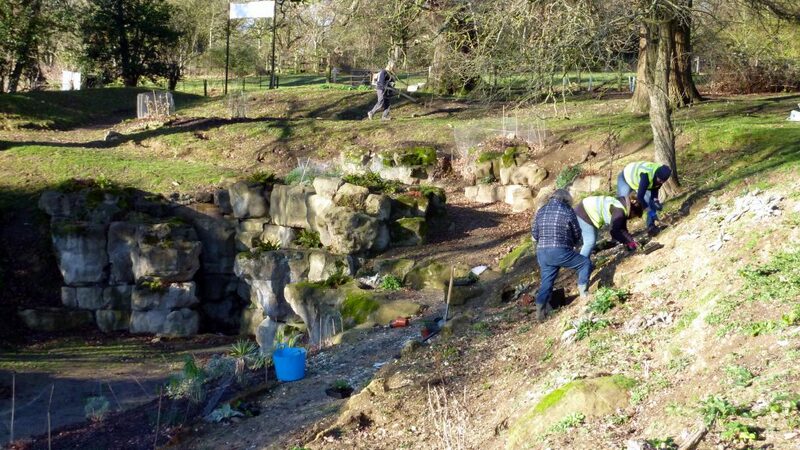 As a major next step in encouraging young people to get involved with our voluntary restoration activities in the Fernery, in a positive way, the 1st Welwyn Scouts are helping us with tree planting on Saturday 23rd February between 1100 hrs and 1300 hrs. 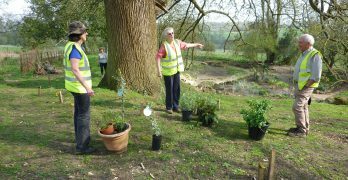 The scouts will be accompanied by parents and leaders and will be directed by the Danesbury Fernery Garden Adviser Sarah Marsh who, having agreed a planting list with the Borough Council, has sourced trees from selected suppliers. plus some whips in the perimeter. 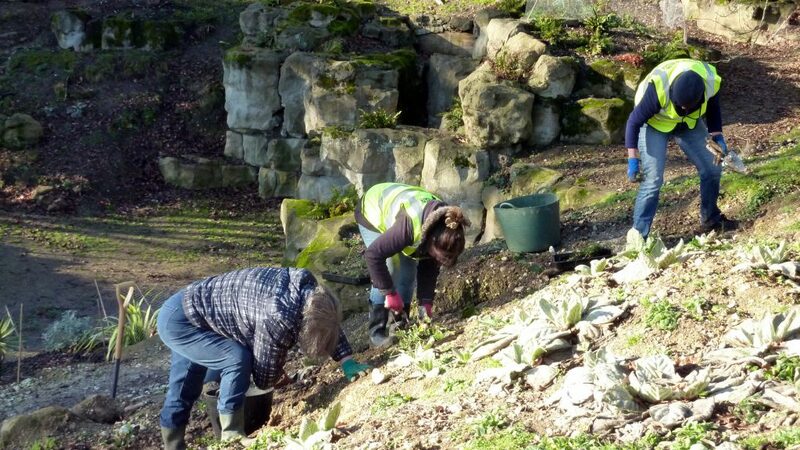 All necessary tools will be made available on site by the Friends of Danesbury Fernery, and all attendees are being advised of the need to wear strong boots and suitable outdoor wear, and to bring a hot drink for refreshment. 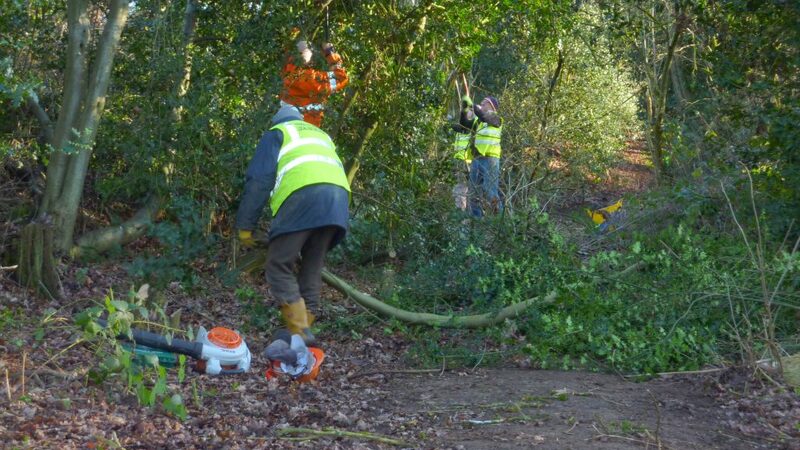 As with the January 2019 working party we will aim to operate two separately managed groups. We will all meet at the Fernery for initial briefings, allocation of tasks, and distribution of appropriate tools. Leaders will be on site by 9.30am to open the shed and prepare the tools. It would help matters if volunteers could arrive early at, say 9.30 am., so that we can make a prompt start. 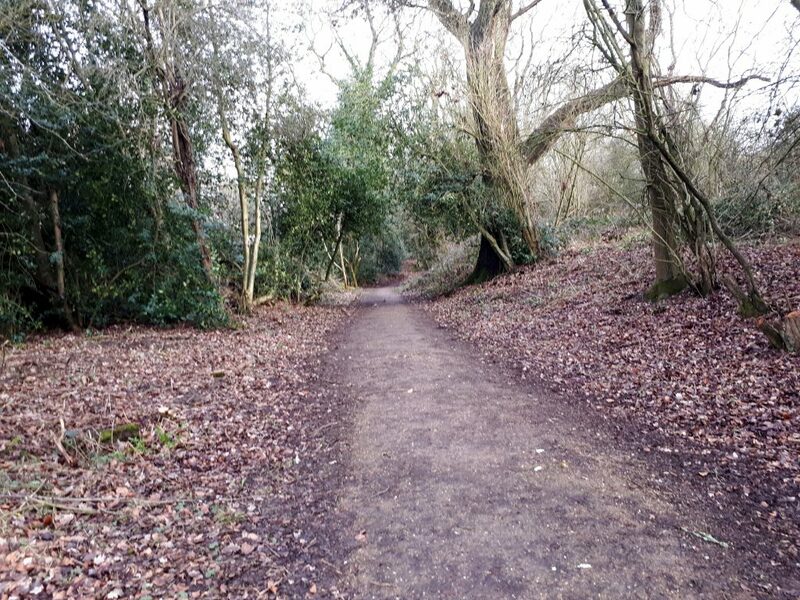 Andrew will lead a party to continue the work of clearing the Ancient Track on the lower slopes of the Park Field. Please meet at the Fernery to collect tools. (If you have not already seen the difference the first meeting made, have a look at the Report of last months Working Party). Sarah has 10x perennials to be planted in the Parsons Bed, and 4x to be planted on top of the grotto. More established perennials in the various borders will need cutting back. 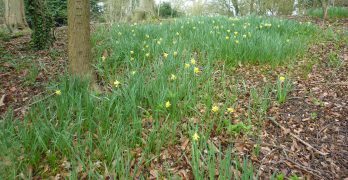 Jenny has more cultivated wild flowers to plant on the North Chalk Bank. Sarah will be supervising and if you have one or two hours spare, your help will be very much appreciated. 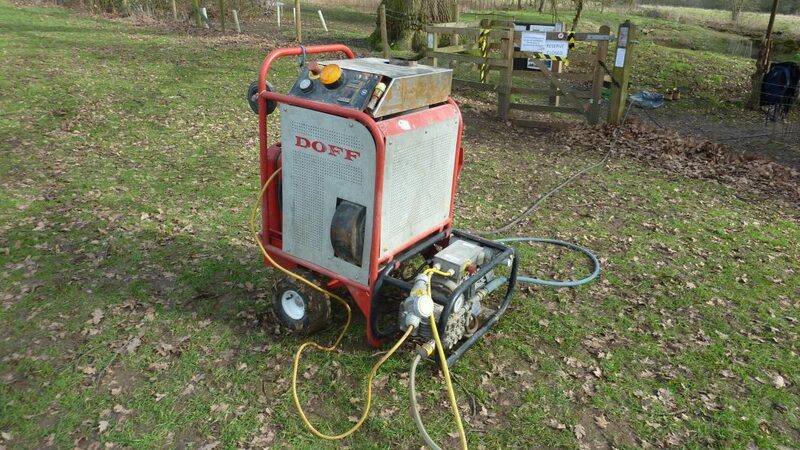 We had one false start on Monday 11th February, when the men with the high pressure steam powered cleaning kit were on site, but the required size generator to be supplied by a (national) Hire Company, failed to show up. After much hanging about the exercise was abandoned for the day. 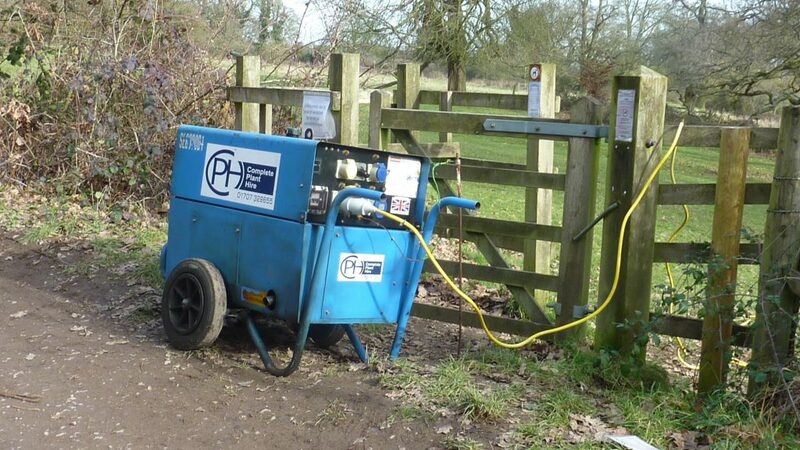 Tuesday morning 12th February presented a second false start and was about to be abandoned for a second time when, after much online searching, the correct sized 6.5kw Generator was found to be available at very short notice and supplied by a local Welwyn Garden City Hire Company. The third re-start was managed successfully at mid-day. And what success – beyond our wildest expectations, and with no apparent long term damage to the Pulhamite stone work. 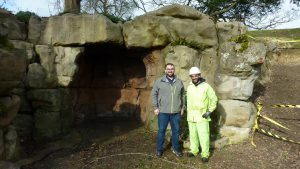 Harry was the lucky volunteer to have remained on site as the action started mid-day, and was completed within 2 hours. He has produced this stunning video clip, which shows how efficiently the graffiti was removed. 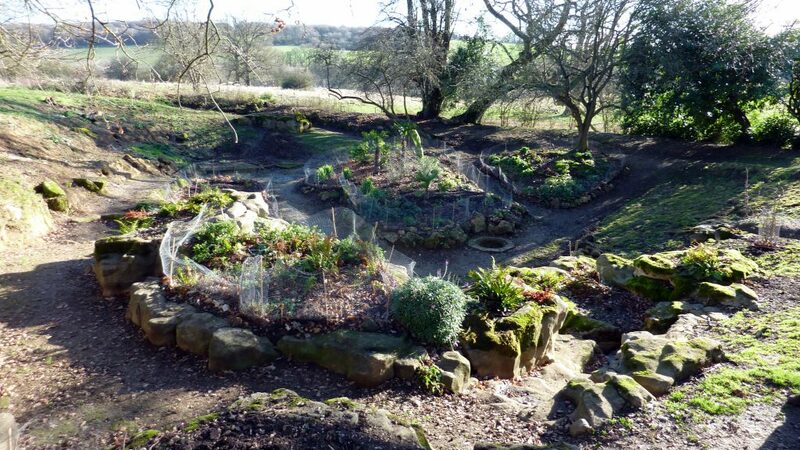 The Site warnings have been removed and the Fernery is once again open. 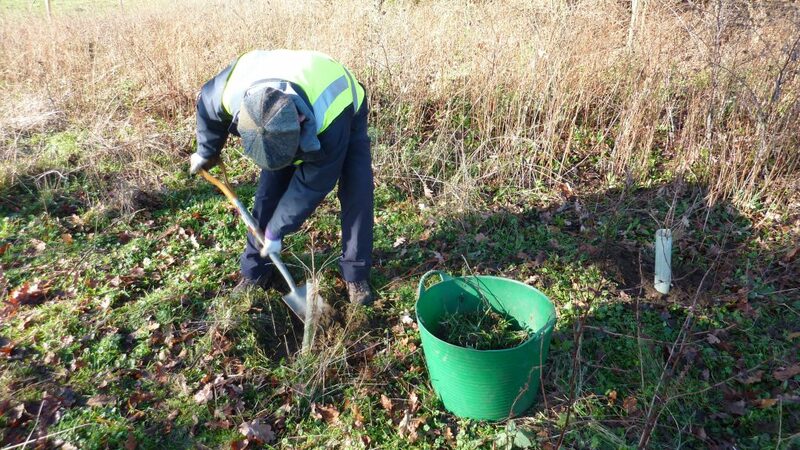 Chris James, Landscape & Ecology Officer from Welwyn Hatfield Borough Council, has published the 2019 Newsletter which introduces Friends from all the volunteer Groups, to the work programmes underway at each of the sites across the Borough, including the work of the Friends of Danesbury Local Nature Reserve/Fernery. All individual Friends should have received their personal copy, but failing that, go to The Newsletter for a good read. 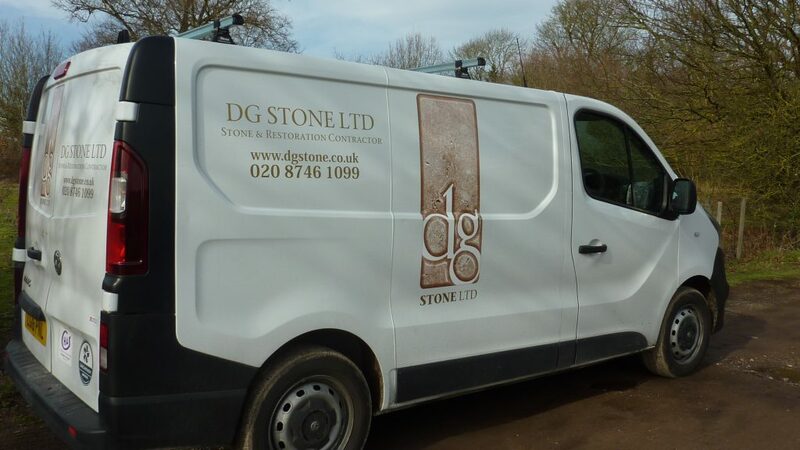 Sadly we received a serious graffiti attack on the Pulhamite rock work, we believe on Friday 1st February or sometime on Saturday morning 2nd February 2019. 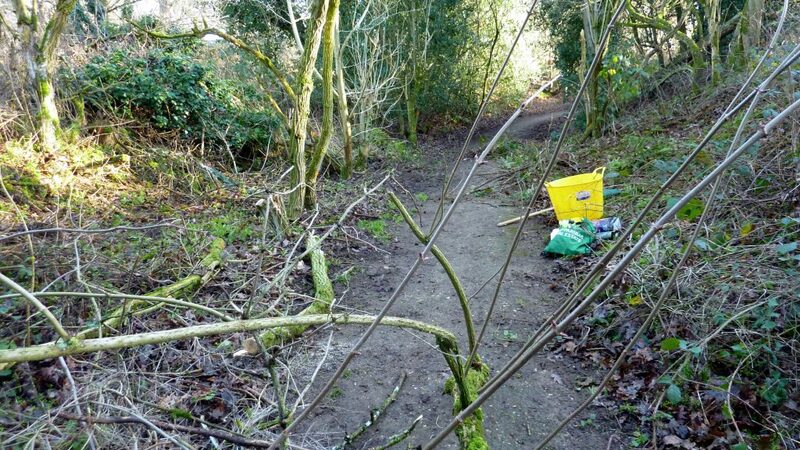 After it was reported on Saturday afternoon by a responsible Nature Reserve walker, the busy local Police Neighbourhood Team responded and were on site at 11.30 pm (in the middle of a Saturday night!) photographing the damage and starting to make their plans. 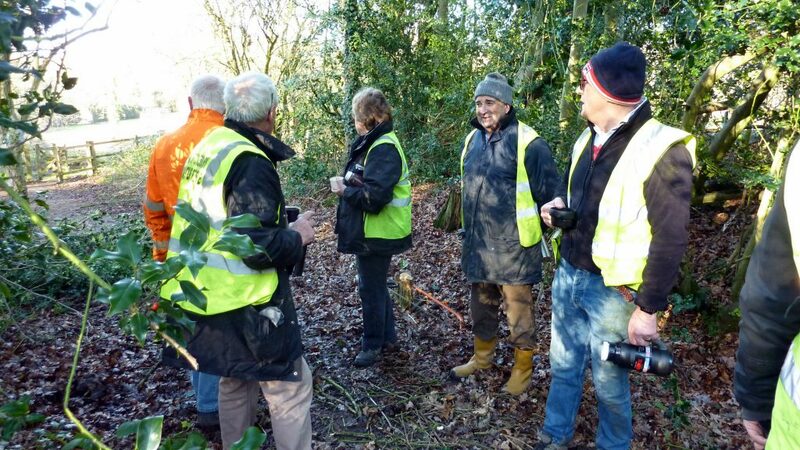 The following morning they attended the site again with the volunteer leaders, and collected evidence. The volunteers secured the site with tape. 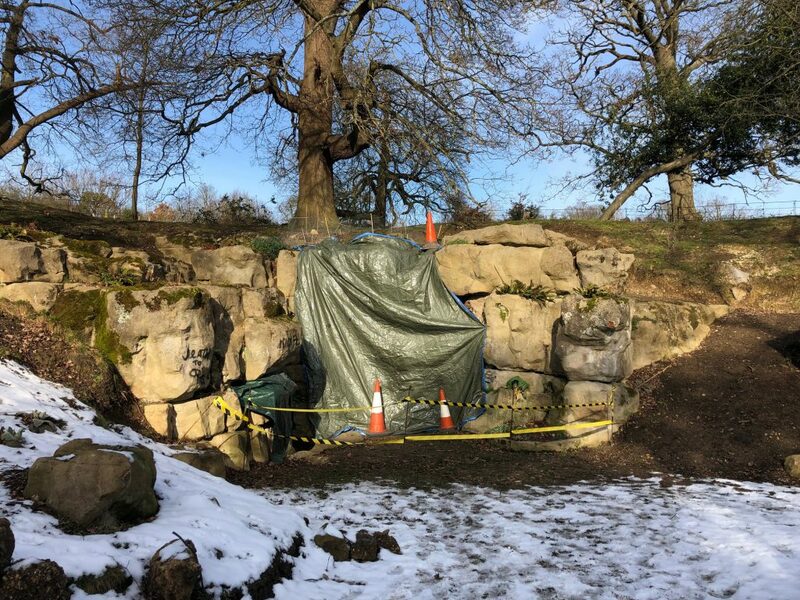 Because of the nature of the offensive writing the local Police were intent on removing the graffiti immediately, but fortunately they learned in time about the delicate nature of the Pulhamite rock work, and on Sunday 3rd February they arranged instead to have the worst parts (in and around the grotto) covered by tarpaulins as a temporary measure. 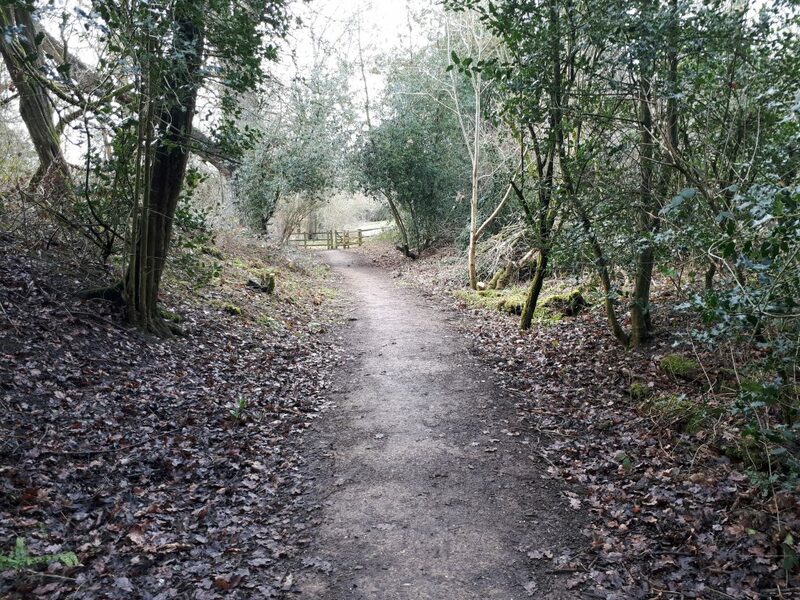 The local community on Social Media (Welwyn Village News) were rightly offended about the damage, and sympathetic to all the work put in on this site since 2015 by the Friends of Danesbury, and other supporting volunteer groups. Very kindly, and with admirable public spirit, they were ready to organise a party to help urgently scrub the stone work clean. 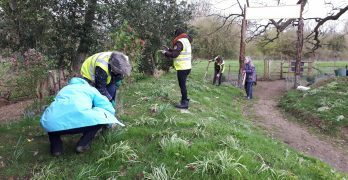 But this was not possible and they are instead being encouraged to help in the broader sense by joining our work parties. The Executive of the Welwyn Hatfield Council have this morning decreed that the graffiti should be cleaned off as a matter of urgency. 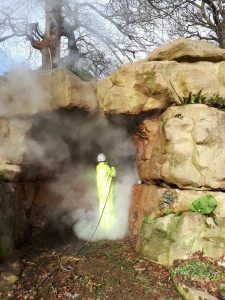 Ann MacDonald (Manager of the Landscape & Ecology Department) has already taken expert advice on the specialist task of removing the black spray-paint graffiti from the sensitive Pulhamite stonework, and is awaiting an early response from recommended contractors. No doubt we will have a clearer picture quite soon of the degree of restoration difficulty, and likely costs. We have to remain positive that something good might come out of all this. 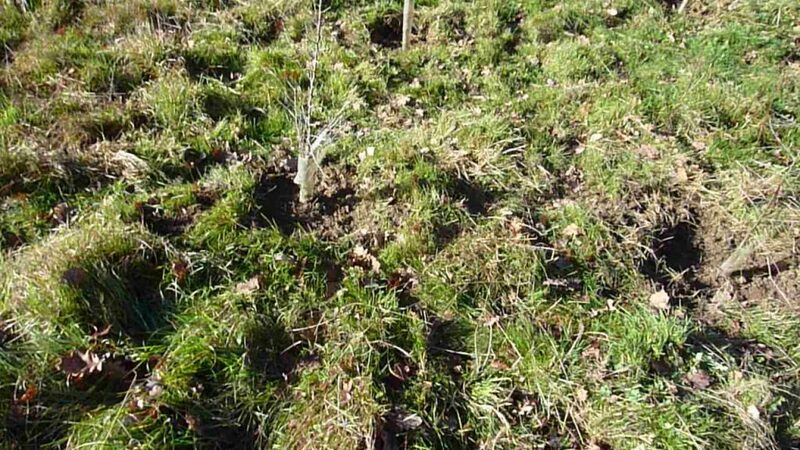 The Council are now firmly aware of the need to take longer term measures to either prevent this from happening again or, at least, to monitor the site better. And we might expect to learn more about those measures soon.